Alcohol-free, Non-flammable and Environmentally safe! 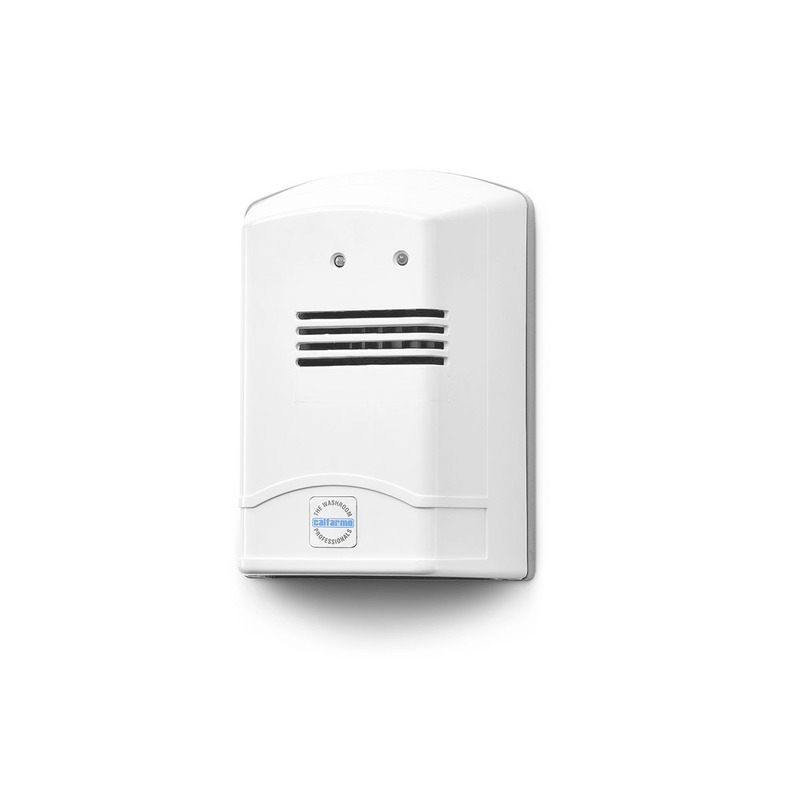 Perfect for office, hotel room, corridor, elevator, kitchen, home, toilet or door-mounted inside toilet cubicle. Easy refillable, refill dry up completely in 60 days and leaves no residue. Fragrances: Tropical Citrus, Garden Lime, Mountain Fresh, Winter Mint & Eucalyptus. 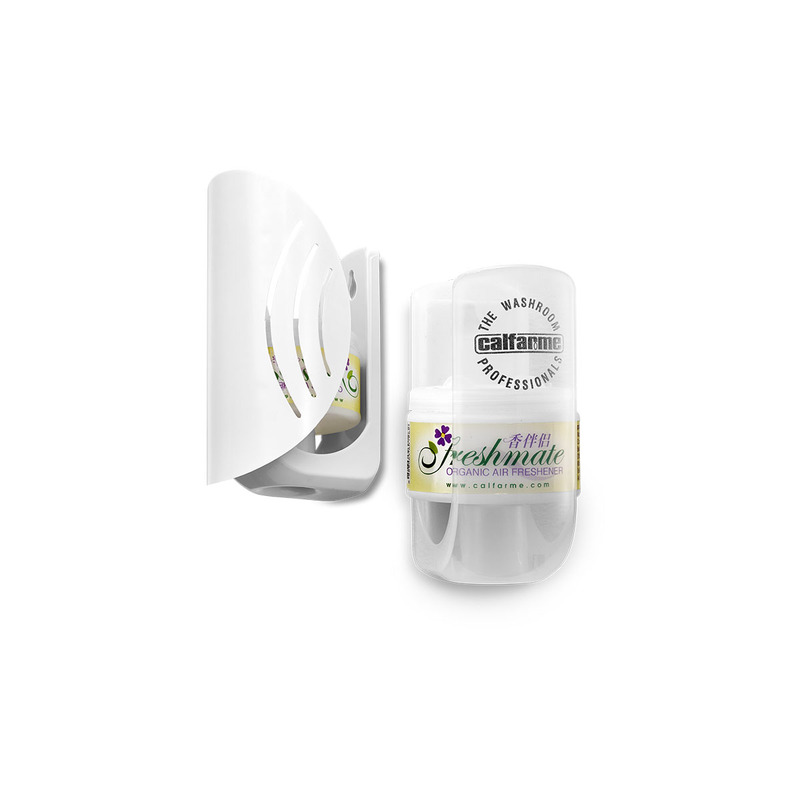 Environmentally safe odor control solution that combines natural organic scents and odor neutralizing ingredients from essential oils of flowers, fruits and plants. • Clean, simple and unobtrusive design. 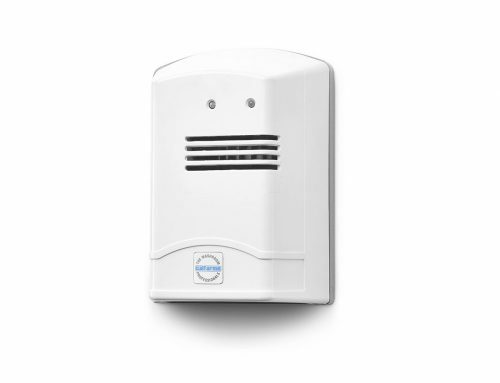 • Non-aerosol, non-spray and no batteries required. • Wall-mounted, easy installation with heavy-duty adhesive tape. 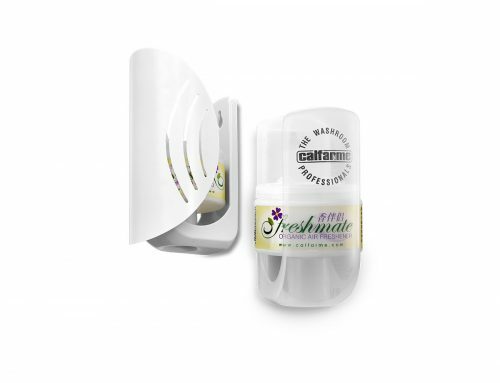 • Natural organic scents and odor neutralizing ingredients neutralize a wide range of malodors. • Effective against tobacco smoke, garbage, vegetable and cooking fat odors. • Economical and easily refillable when wick cartridge is empty. • Organic Air Fresheners are available in 25g (30 ml) and 40g (50 ml) sachets. 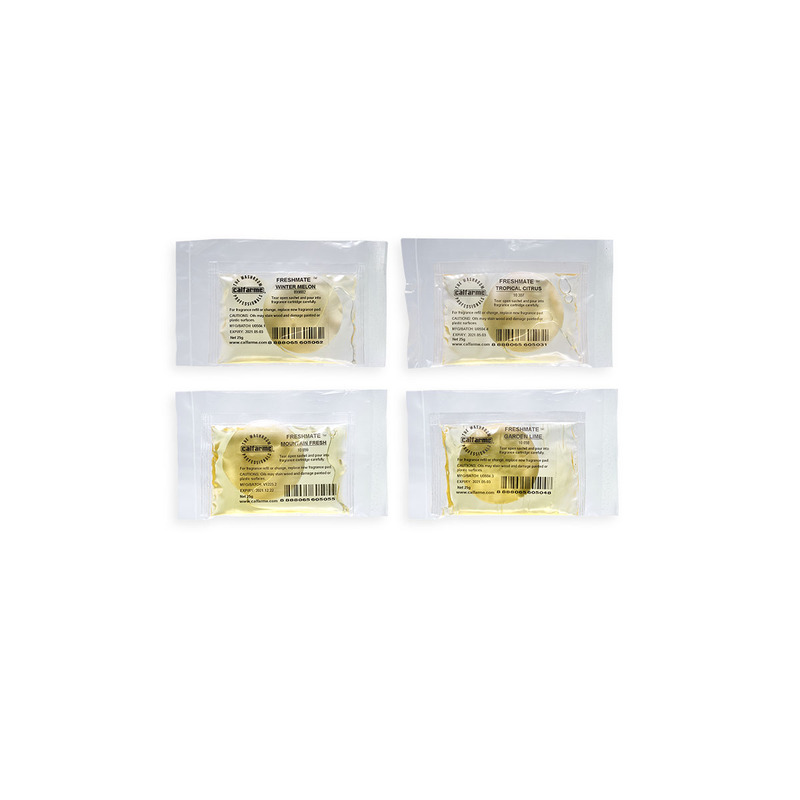 • Each 40g sachet refill lasts up to 60 days for most usage situations.